Club Penguin Cheats by Mimo777 Club Penguin Cheats by Mimo777: August Club Penguin Better Igloo Furniture Catalog Cheats! 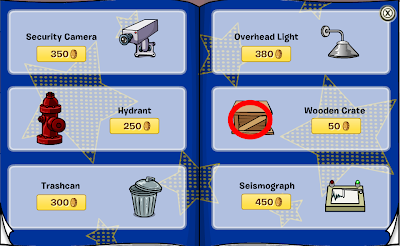 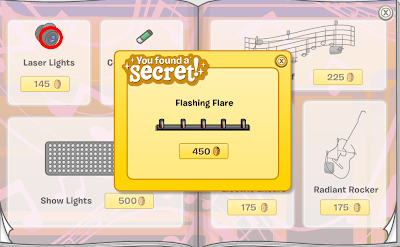 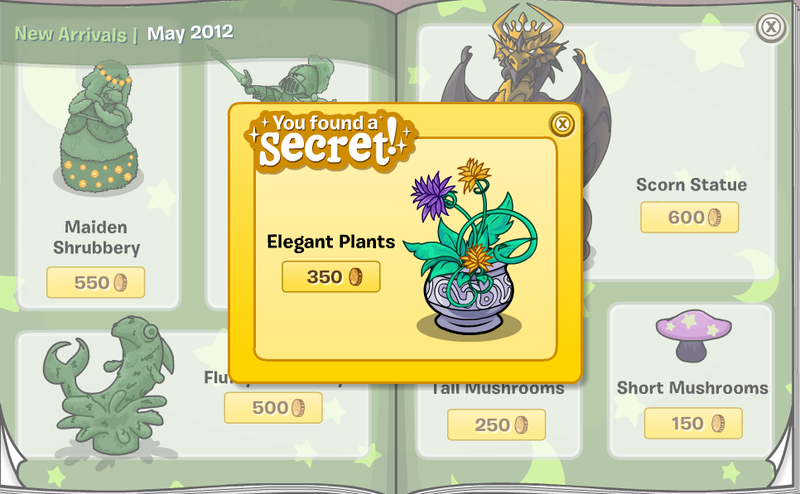 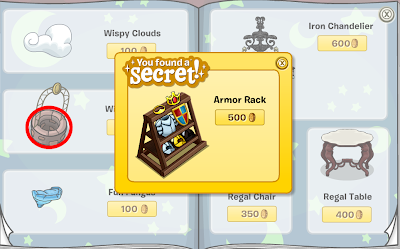 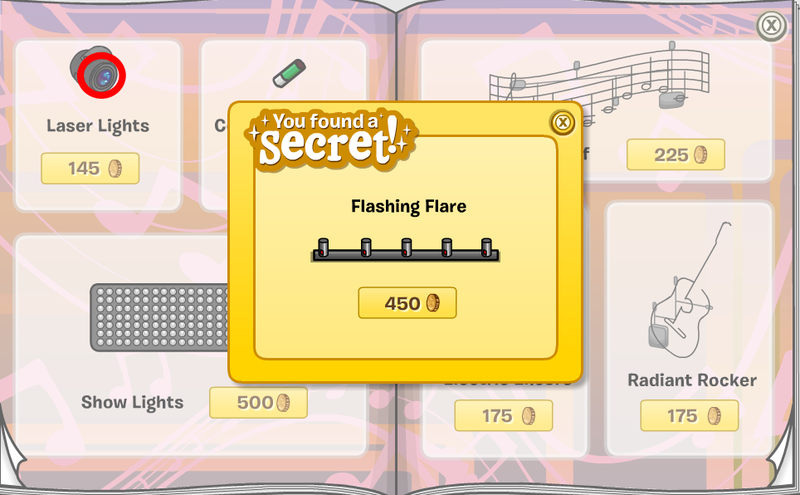 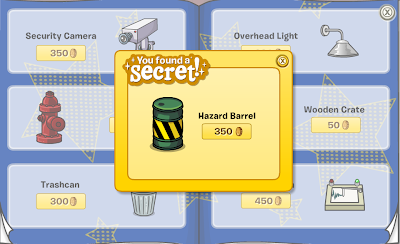 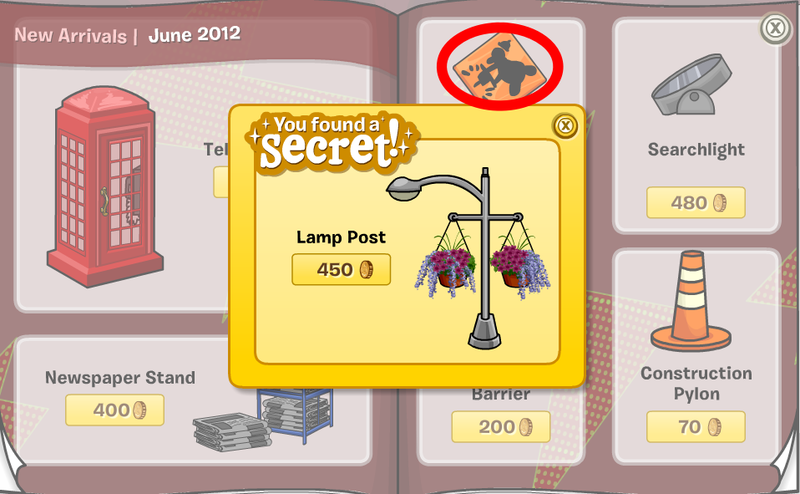 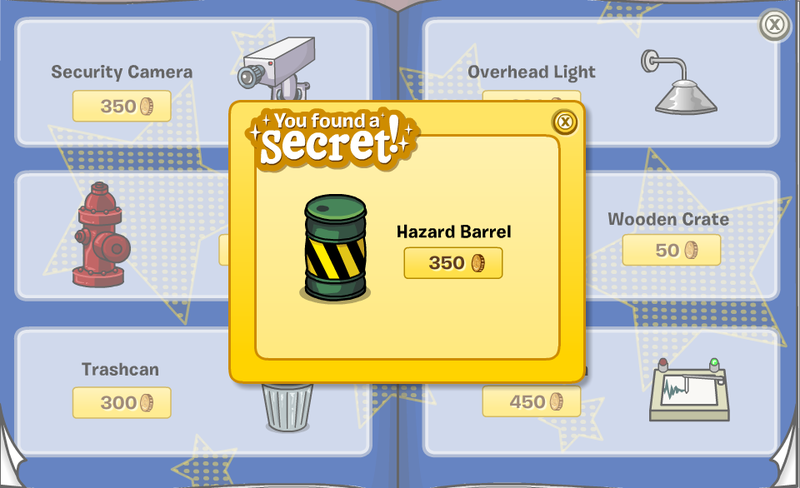 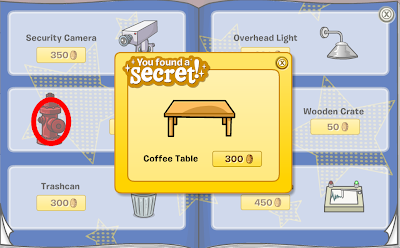 August Club Penguin Better Igloo Furniture Catalog Cheats! Here is the August Club Penguin Better Igloo Furniture Catalog Cheats! Click on the Fruit Pillar. 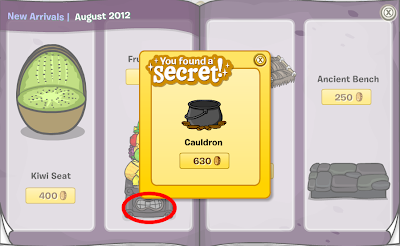 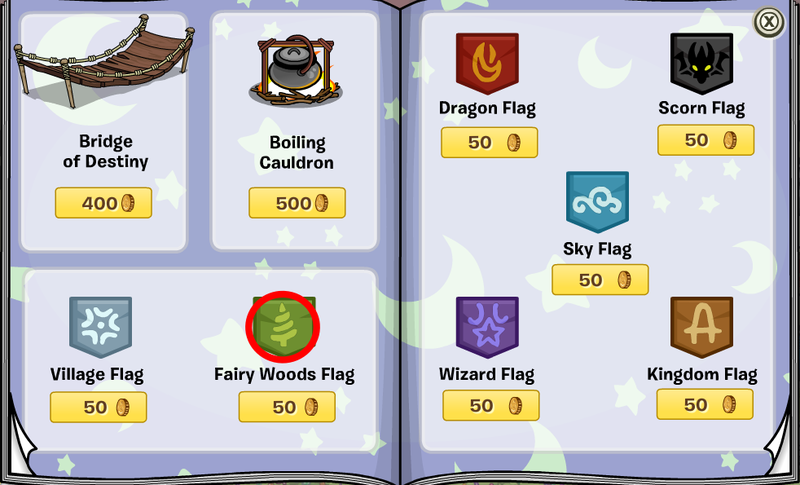 You now have the Cauldron cheat! 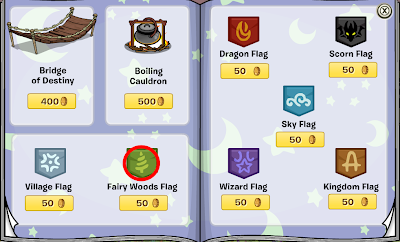 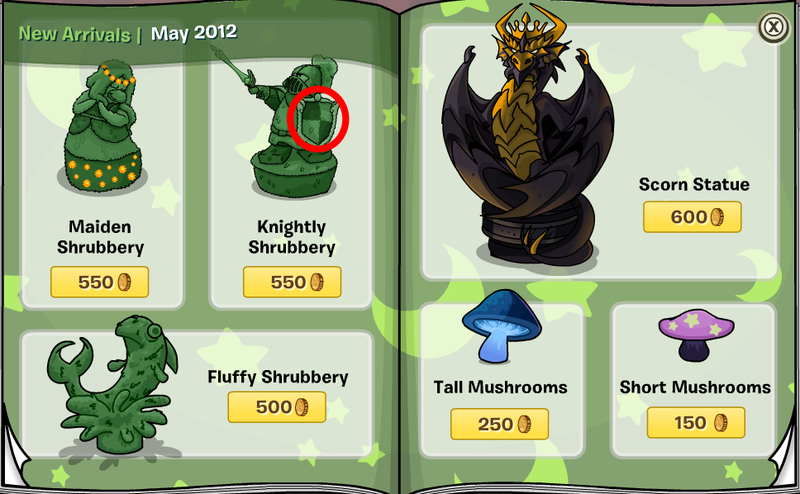 Click on the Island Trinkets. 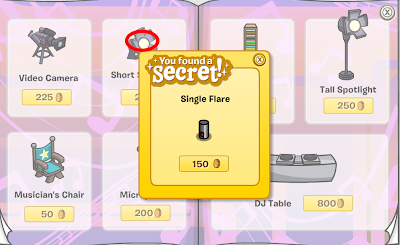 Go to page 15 of the catalog. 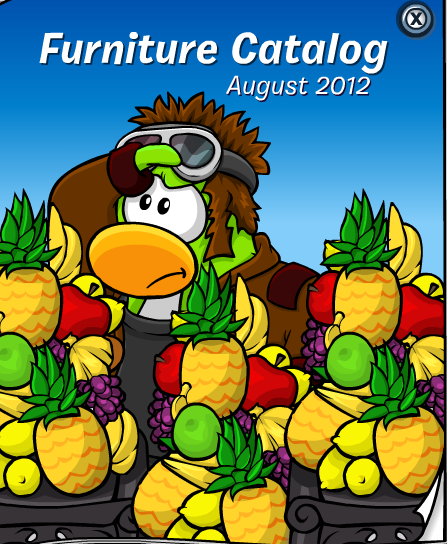 Go to page 17 of the catalog. 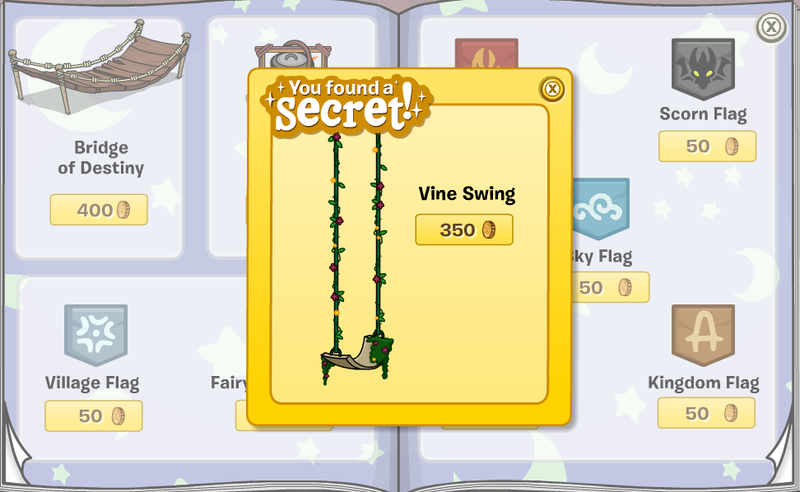 Don't care much for the kiwi chair, but the rest of the new things are great! 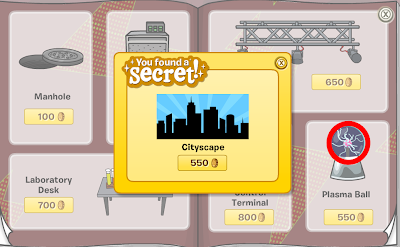 Gonna be doing some long time game playing to get the coins for a whole Roman scene I have in mind. 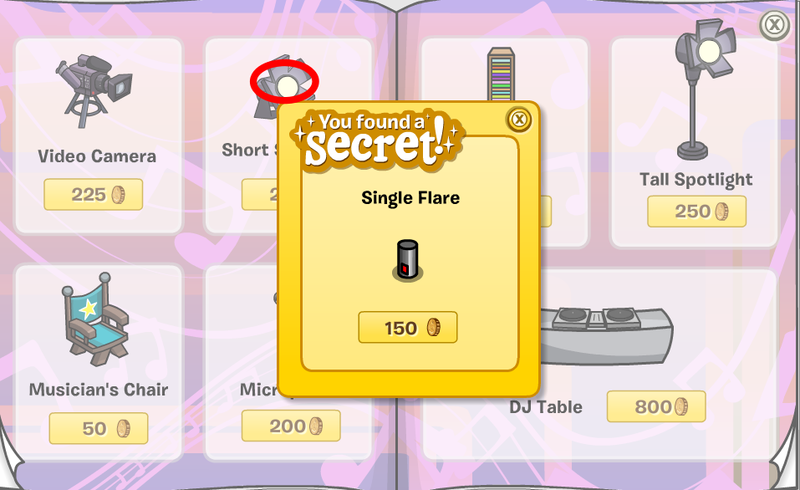 I heard that CP is presenting the new magenta puffle at the next puffle party.